Whitaker Mill Works completed a series of Creativity Zones for software developer Cisco. 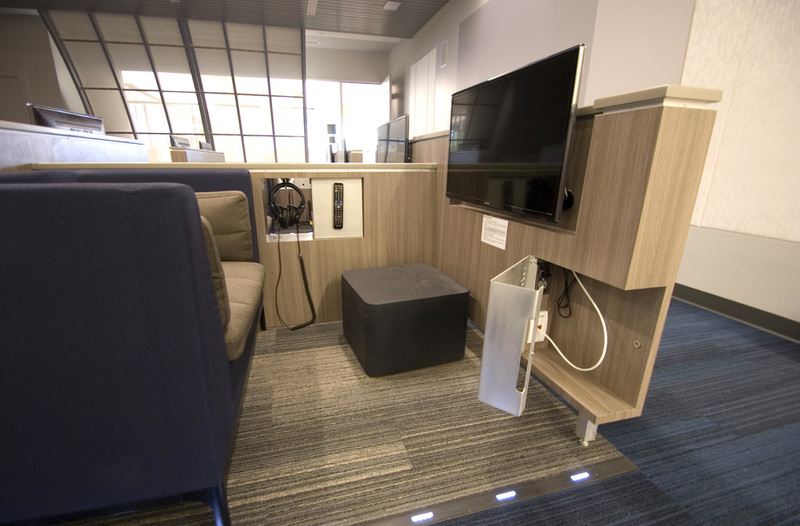 These spaces are designed as break out areas for staff to work independently, enjoy recreation time, and collaborate in a unique environment. 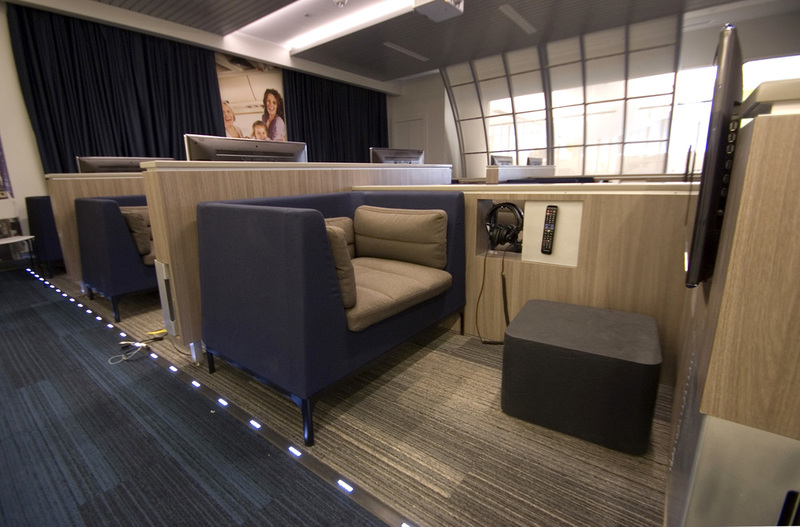 Three areas were constructed - "First Flight," which was designed to simulate a luxury first class airline environment. "Cabana Oasis" was designed to reproduce the serenity of a seaside retreat. The third zone, "Putting Green," was designed to remind the Cisco staff of a pastoral North Carolina sandhills game of golf.